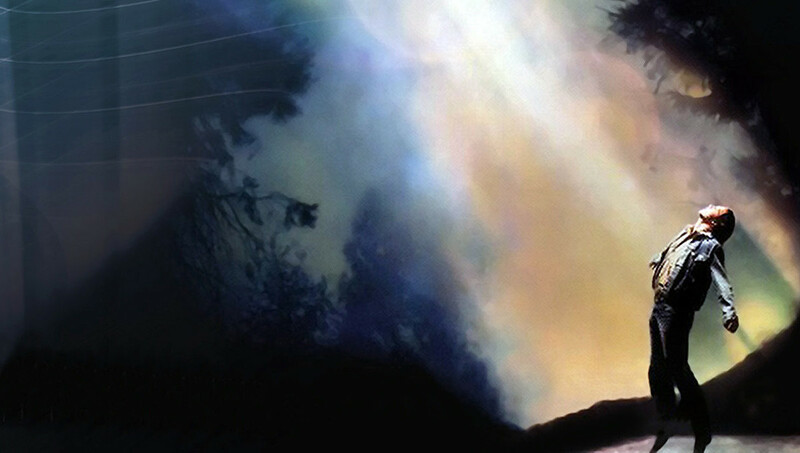 This week marks the 25th anniversary of one of the most disturbing alien abduction films ever to come out of Hollywood, 1993’s Fire in the Sky. I lived in the town of Sutherlin and Oakland Oregon where and when they filmed this. Great movie!